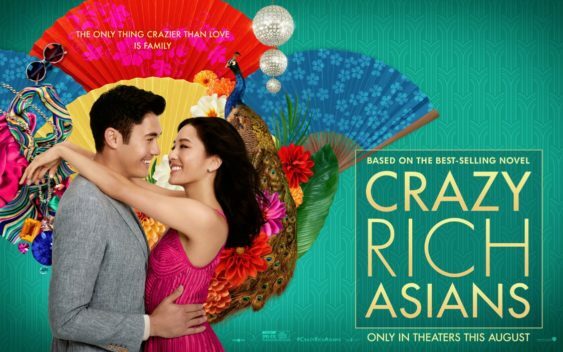 Haven’t seen “Crazy Rich Asians” yet? Your tickets are going to be free! The Asian Art Museum has bought out the entire 3pm screening at the AMC Kabuki (1881 Post St., SF) ,on Sunday, August 26, 2018, and will be giving out tickets on a first-come-first-served basis starting at 2pm.